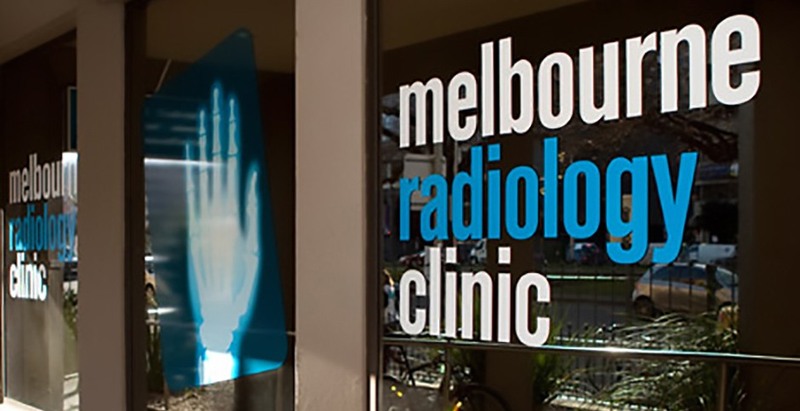 Melbourne Radiology Clinic (MRC) is an independent radiology practice based in East Melbourne. 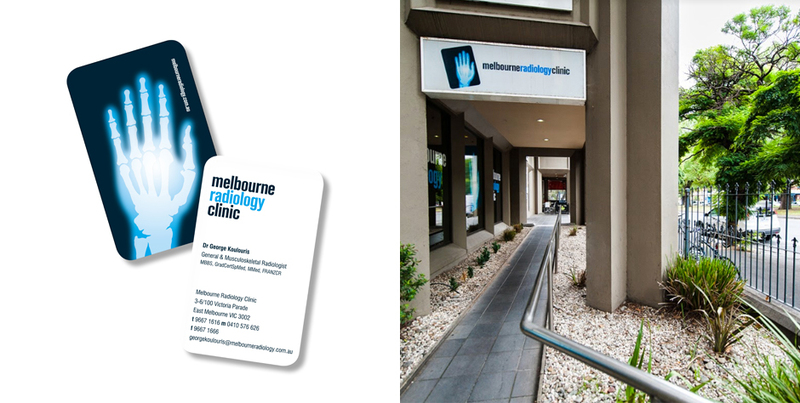 At the time of this project, designing a brand for a private medical practice was a relatively new idea in Victoria. As a fledgling business, MRC needed strong brand recognition to cement awareness of their location and their quality, independent service. MRC believes that radiological services can vary greatly between practitioners. Their new brand had to ensure patients were aware of the quality of MRC’s services – and that they had a choice about what clinic they went to in the area. We created a recognisable logo and brand presence that reflects their line of work in a tactile and visceral way. From large x-ray envelopes to prominent signage opposite St Vincent’s, MRC’s branding has continued to serve the practice well over years of growth.